We love these sportswear influenced trousers. 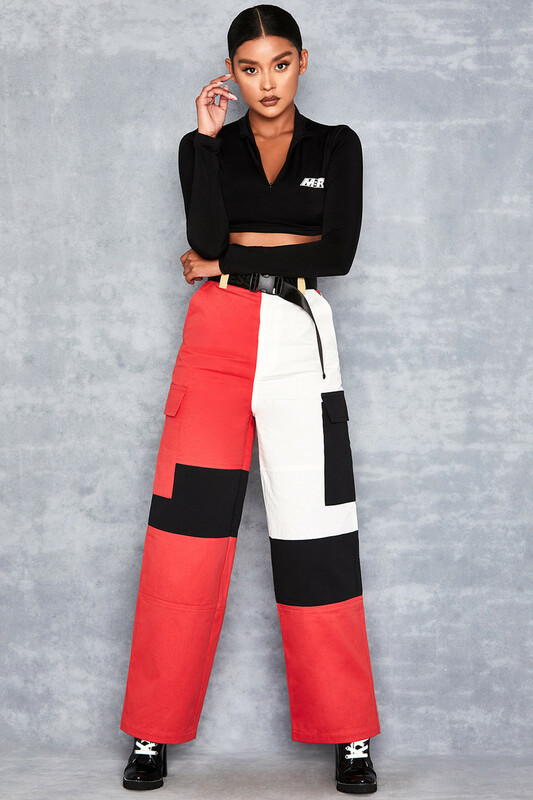 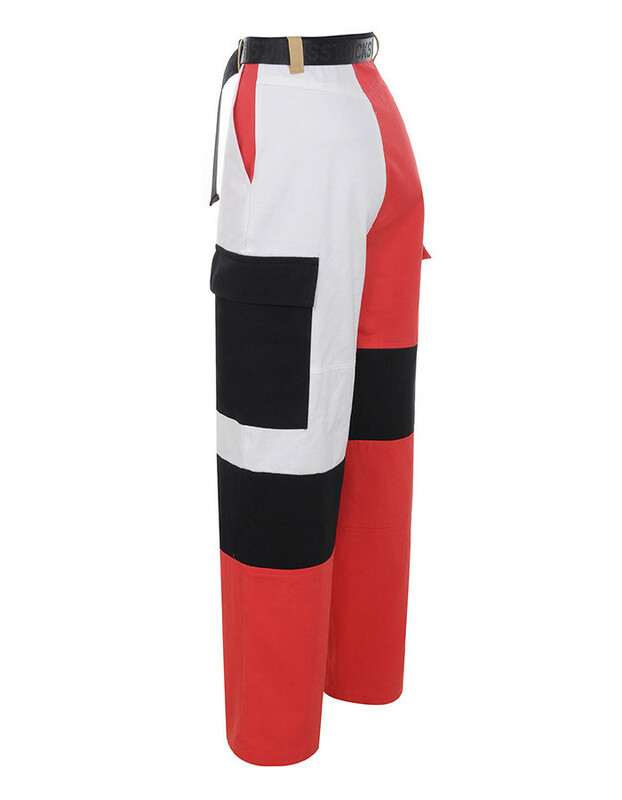 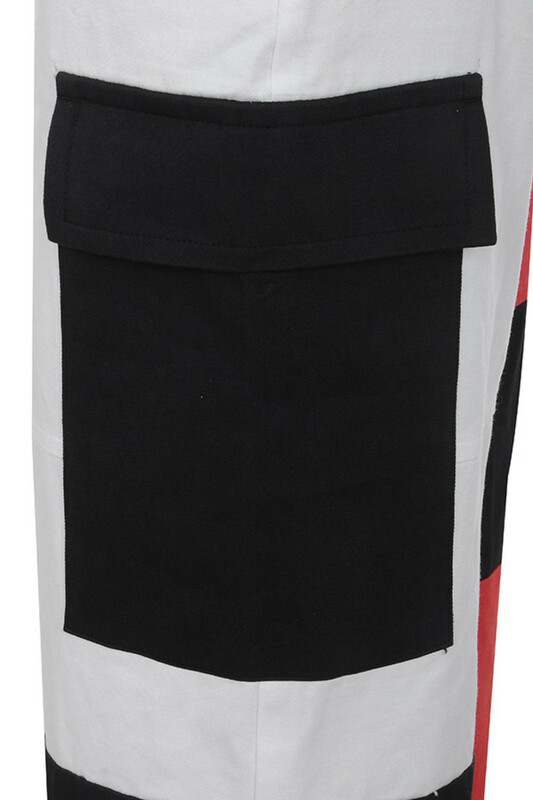 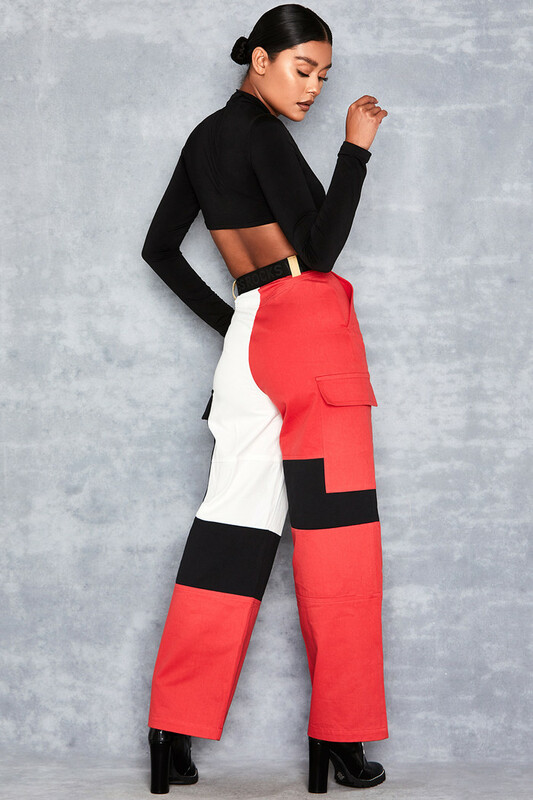 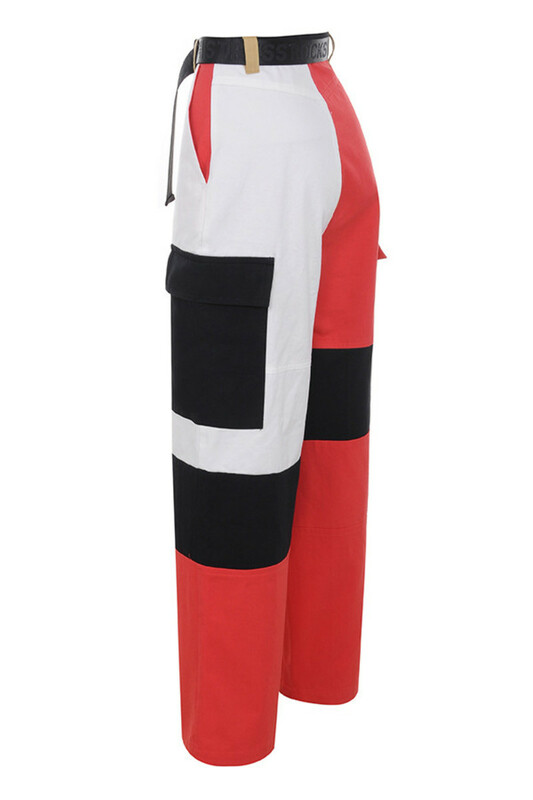 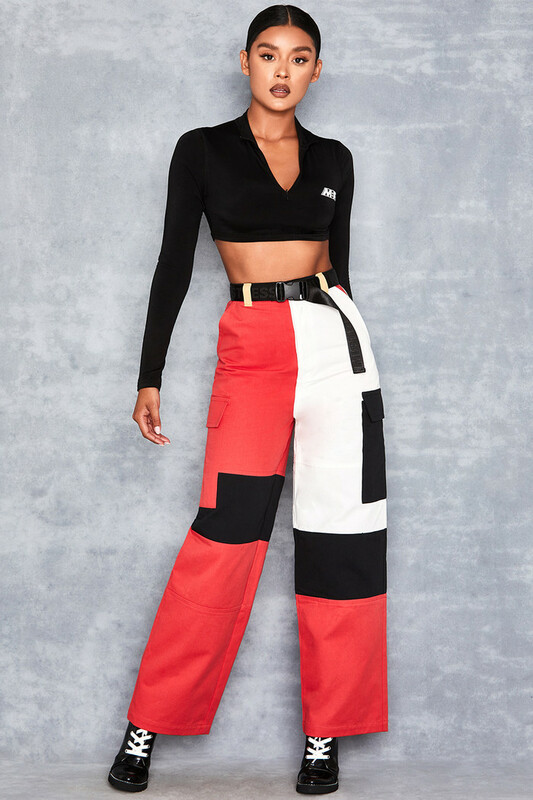 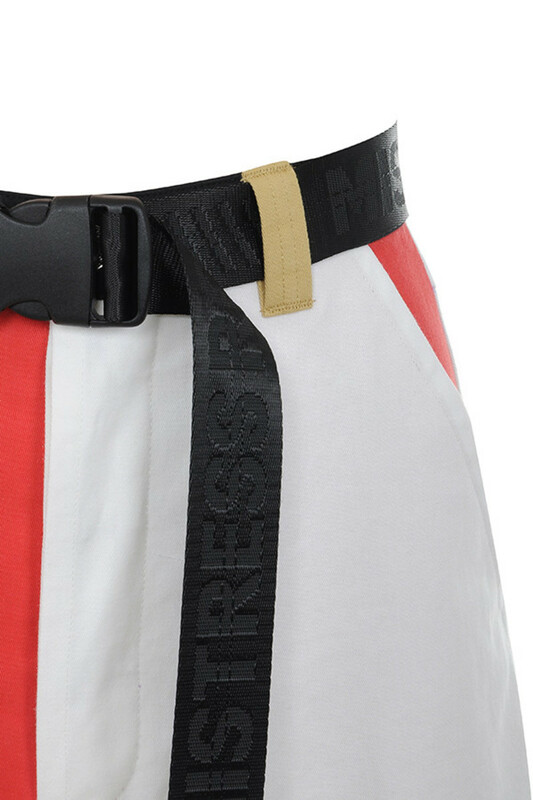 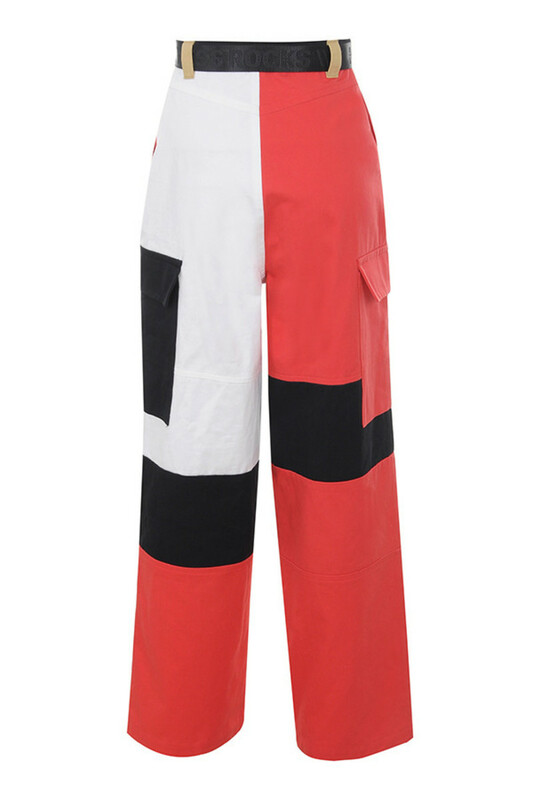 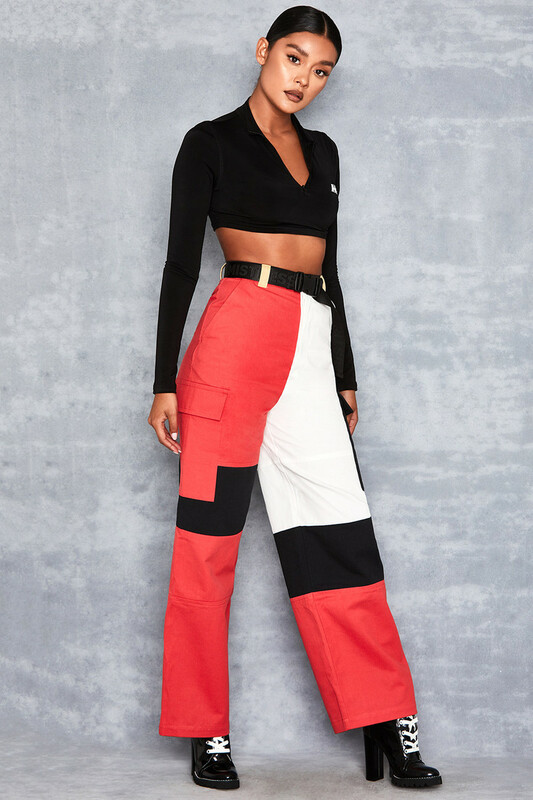 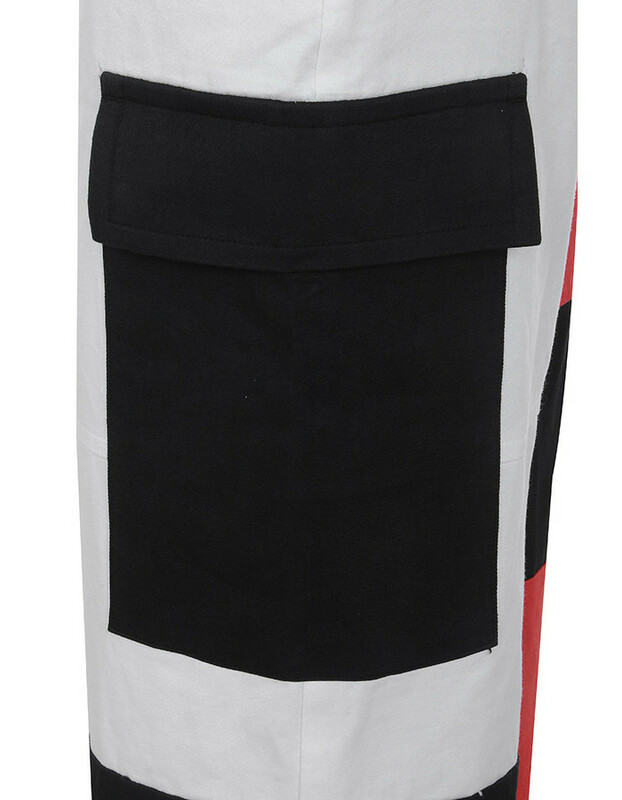 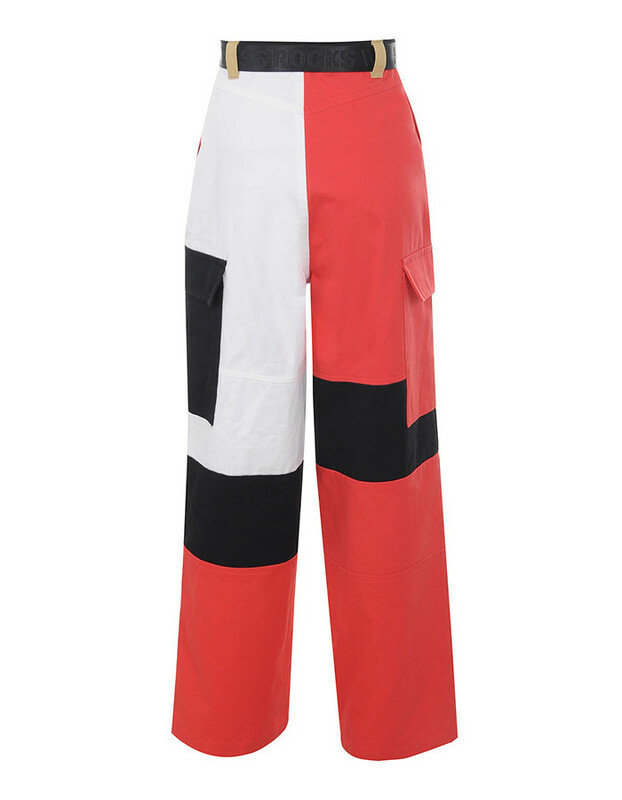 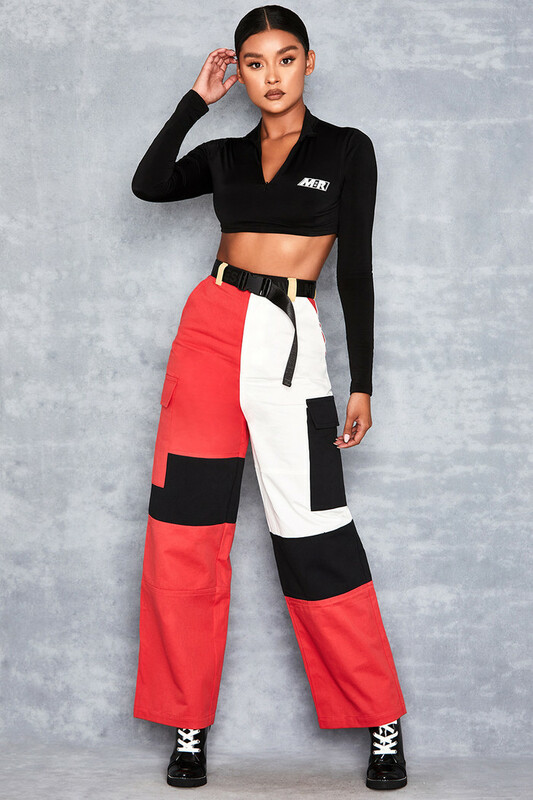 Crafted from a technical cotton twill, 'Charm' have contrast panels in red, white and black and feature a fitted waistband and oversized patch pockets. 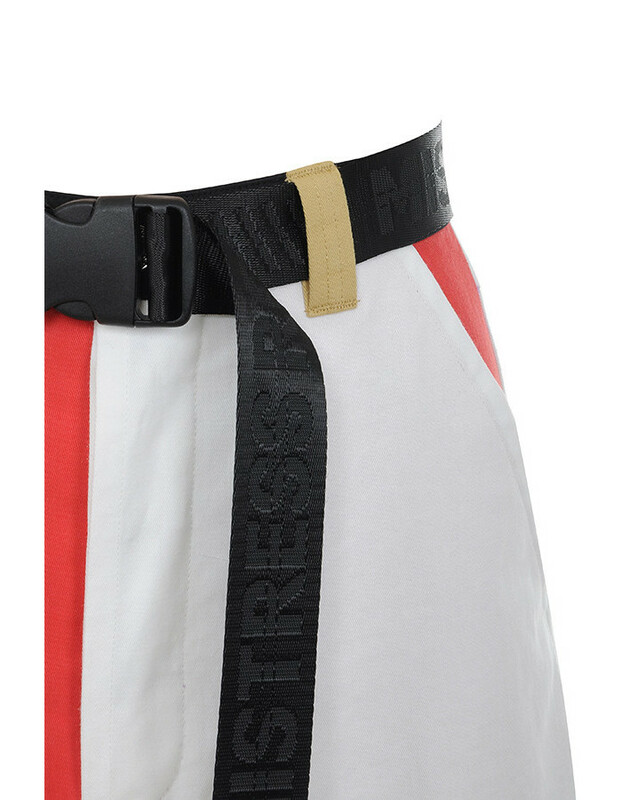 Supplied with adjustable webbed logo belt. 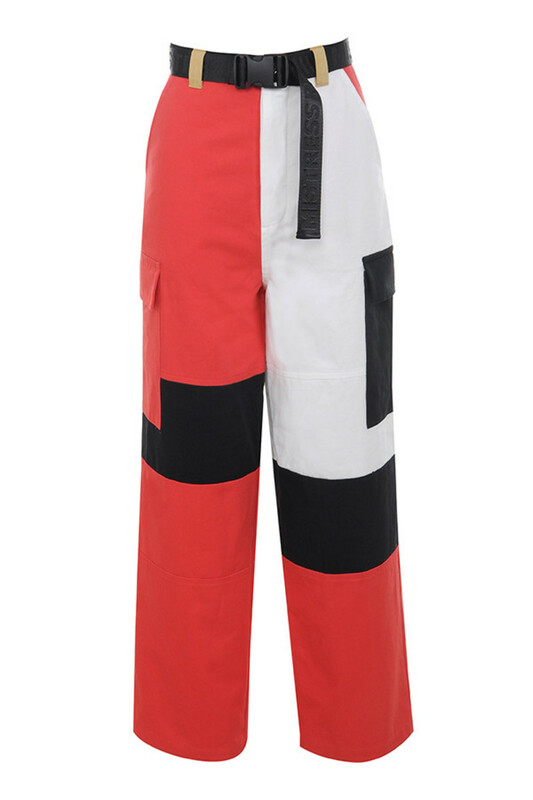 Made from technical cotton twill.